Once all registration paperwork and attachments have been received in the Admissions Office a potential student currently in fourth through eighth grade may shadow for a few hours in our classrooms. Once offered enrollment the student will instead shadow on our annual Visit Day in May. 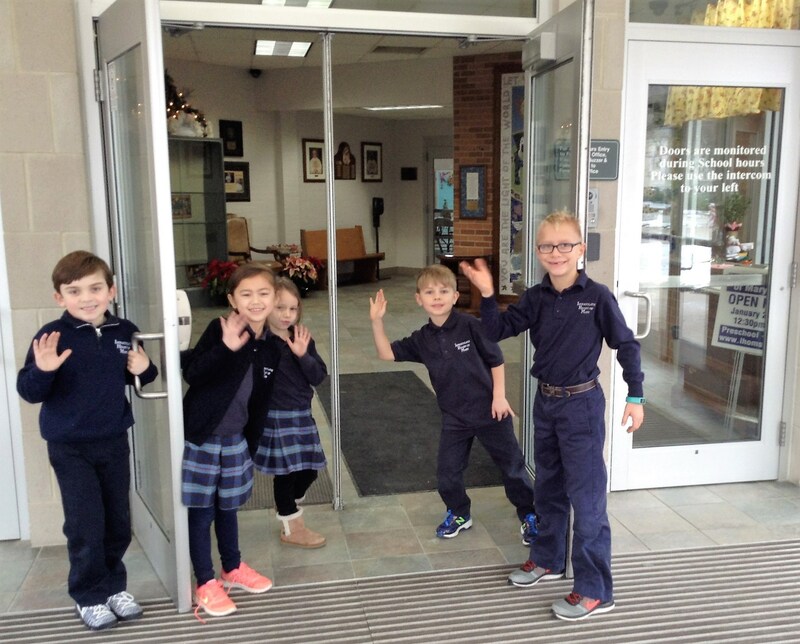 Once students in grades 2-8 are enrolled at Immaculate Heart of Mary School we plan a day in May where they visit the school and are introduced to their student guide. 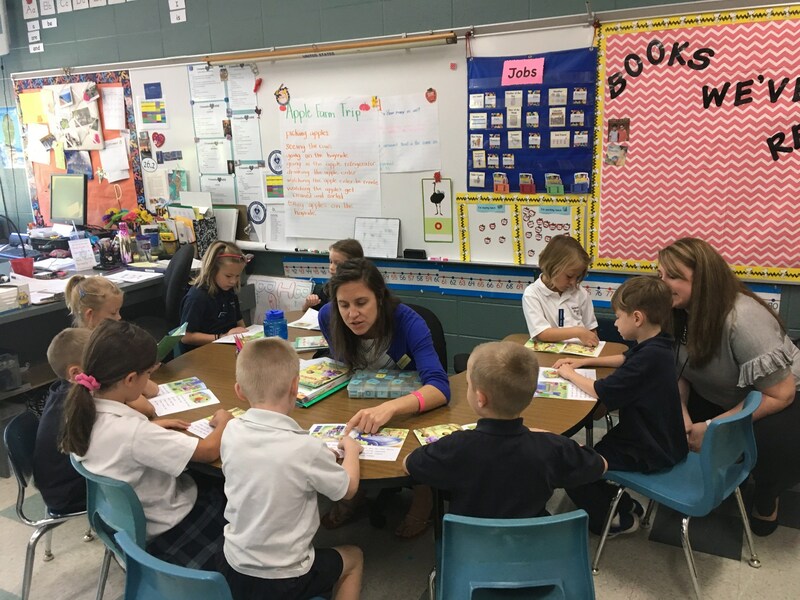 The student guide will serve as a mentor and ease the new student's transition to IHM for his/her first two weeks of school. The student guide will be assigned to the new student's homeroom in the fall and shadow his/her the first two weeks of school, including lunch and recess. New students in grades one through eight entering at the beginning of a school year will be invited to a special gathering with other new students and their mentors just prior to the beginning of school.